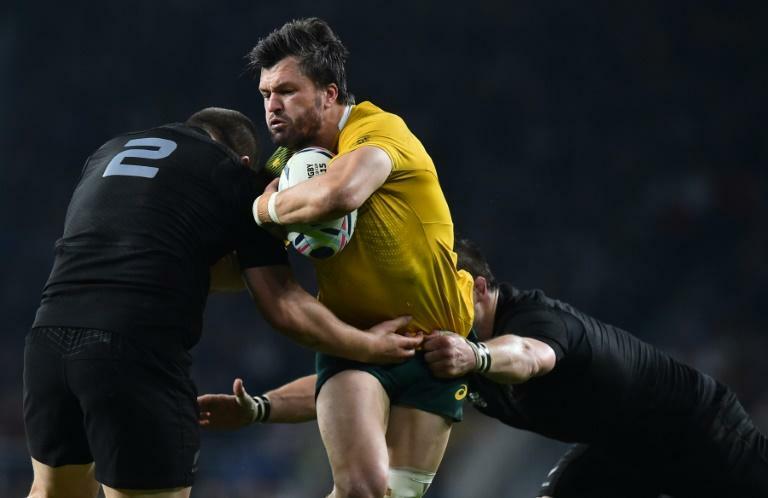 Adam Ashley-Cooper is eyeing a return to Australia in a surprise bid to force his way into their World Cup squad, but Wallabies coach Michael Cheika insists he won't be getting any favours. The veteran played the last of his 116 Tests against the All Blacks in late 2016 before moving to French Top-14 outfit Bordeaux, followed by the Kobe Steelers in Japan. The 34-year-old has never officially quit international duty and is reportedly in talks with the NSW Waratahs over a domestic comeback next season. Cheika said on Wednesday he had spoken to the hugely experienced utility back about his chances of pulling on the Wallaby jersey once again. "I didn't have to say anything because he took the words out of my mouth," Cheika told reporters. "And if he plays good enough in Super Rugby, then he'll get an opportunity I'd imagine like any other player." Ashley-Cooper played at the last three World Cups and would add experience and versatility to Australia's campaign at next year's showpiece event in Japan. Wallabies fly-half Kurtley Beale was on the same page as his coach. "If that's the chat and if he's putting himself in the position to be able to make a comeback, I think he wouldn't be coming back for the sake of it," Beale said. "He certainly wants to come back and prove a point and achieve a lot more for himself in the game. I think it'll be a great addition."